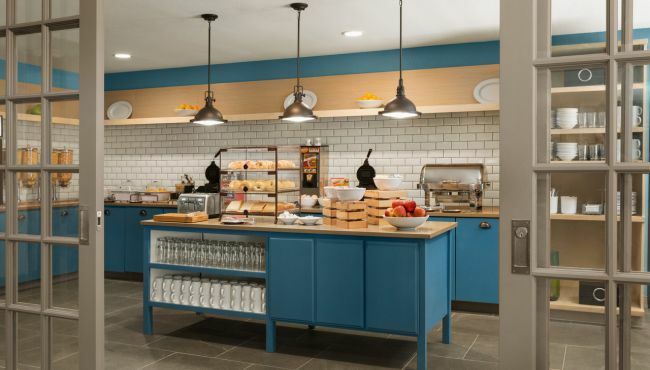 The Country Inn & Suites takes care of the most important meal every day with our free, hot breakfast. Indulge in a waffle smothered in syrup, eggs and unlimited gourmet coffee. 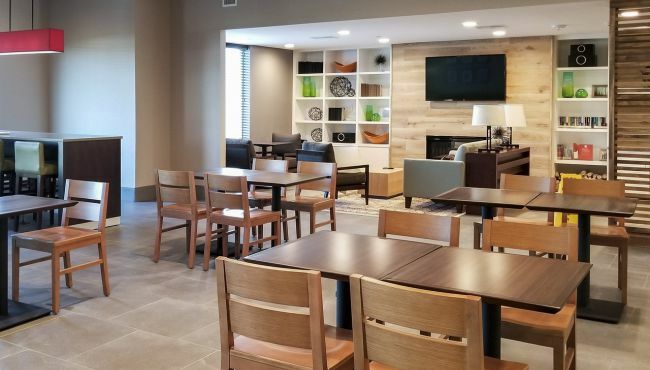 When it’s time for lunch or dinner, try some of the top local dining spots like Buttermilk Cafe or Friesenhaus, less than two miles from the hotel.